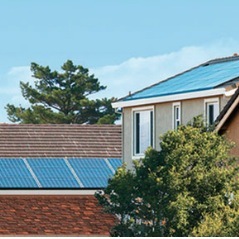 Sign a petition to the California legislature telling them to pass a Solar Bill of Rights, to defend rooftop solar energy from the constant attempts by PG&E and SoCal Edison to pass legislation and regulations to sabotage it. Your solar energy is yours, always — to use, to store, or to give back to the grid with compensation. The utility should never be able to take that right from you. Fair credit for sharing your extra energy. Your solar energy should be considered a valuable, clean resource for the community — and you should be credited appropriately for sharing your extra energy with the grid.